A film made to highlight work being undertaken to understand land management in upland areas. 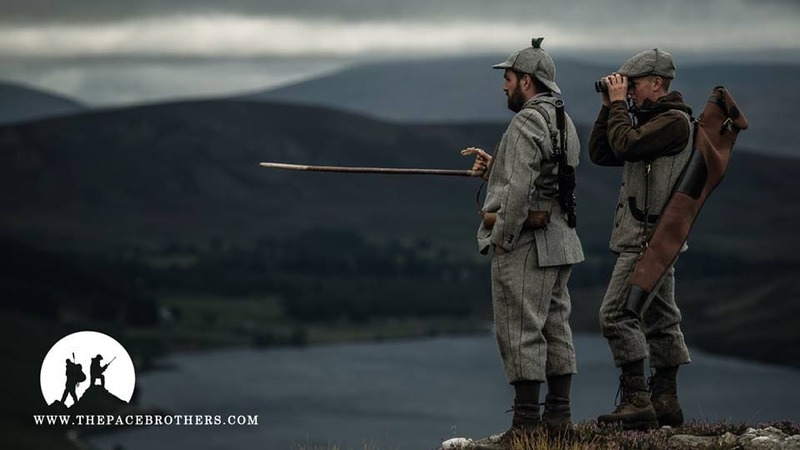 Produced for the Scottish Country Sports Tourism Group by Pace Productions. Discover Arctic Svalbard, one of the world’s most extraordinary travel destinations with Sandgrouse Travel & Expeditions – bespoke luxury & adventure travel: www.sandgrousetravel.com – Tel: +44 (0) 1764 664 236. The short list for the amateur category at the U.K’s first international hunting film festival. The event was held in partnership with the Norther Shooting Show. Prizes from Minox for the category presented by Blaser Sporting. In the depths of the highlands, this episode Byron and Darryl head to Loch Ness. Rain, sweat, blood, snow its a journey of discovery from start to finish. Music credit Andy Shanks and Dallahan http://www.dallahanmusic.com/ http://www.andyshanks.com/ Visit www.thepacebrothers,com Also download their podcast today on itunes, Soundcloud, Stitcher and Youtube.